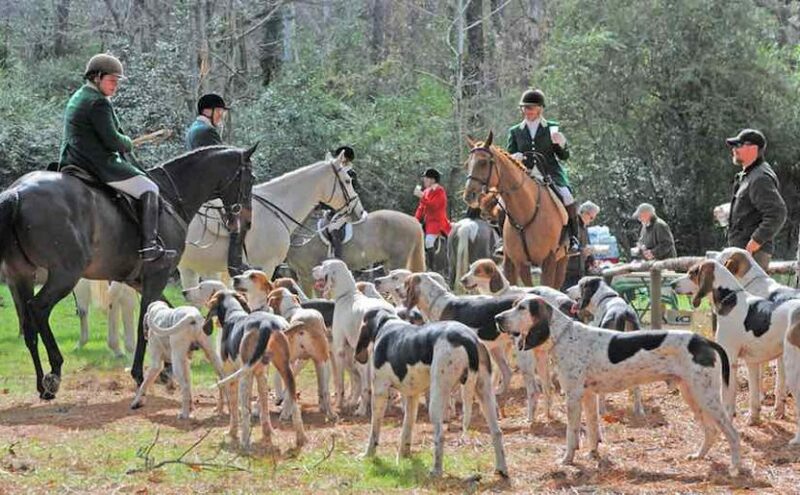 Hounds are the original hunting dogs, many pre-dating the gun-assisting hunters in their sporting group. 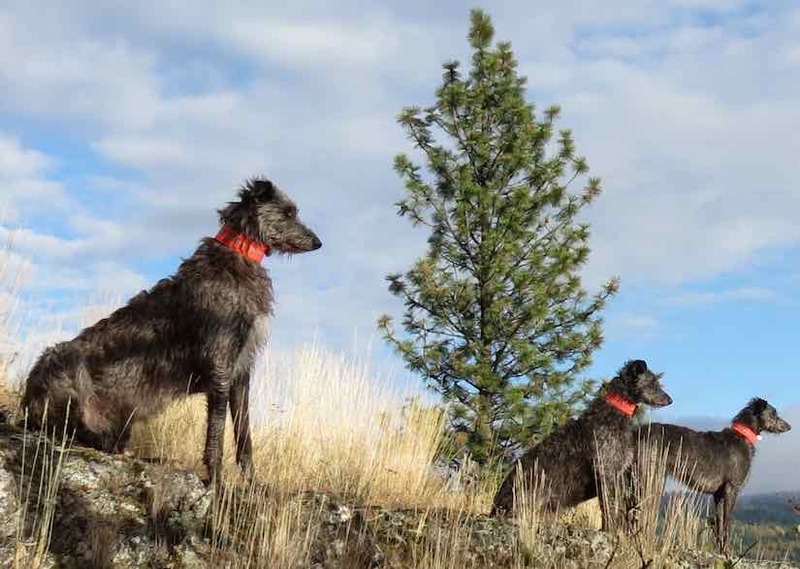 There is a great deal of diversity, both temperamental and physical, within this group, a history of hunting assistance often being the only common bond among some of the hound breeds. In size, they range from the tall and lanky Irish wolfhound to the short-legged dachshund. These dog breeds originally assisted hunters in the field with either excellent scenting abilities or exceptional speed. 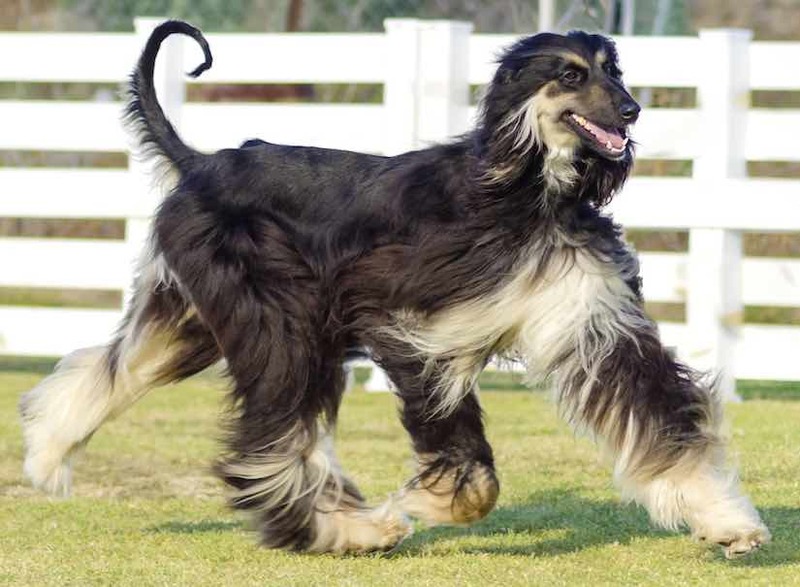 The Afghan Hound is a hound that is distinguished by its thick, fine, silky coat and its tail with a ring curl at the end. The breed acquired its unique features in the cold mountains of Afghanistan. 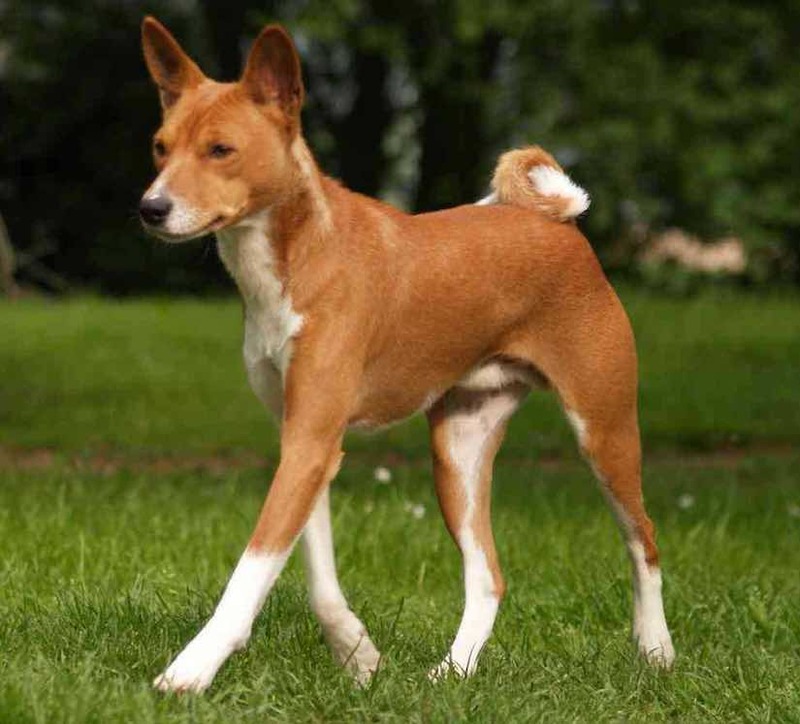 The Basenji is a breed of hunting dog bred from stock that originated in central Africa. Most of the major kennel clubs place the breed in the Hound Group more specifically, in the sighthound type. 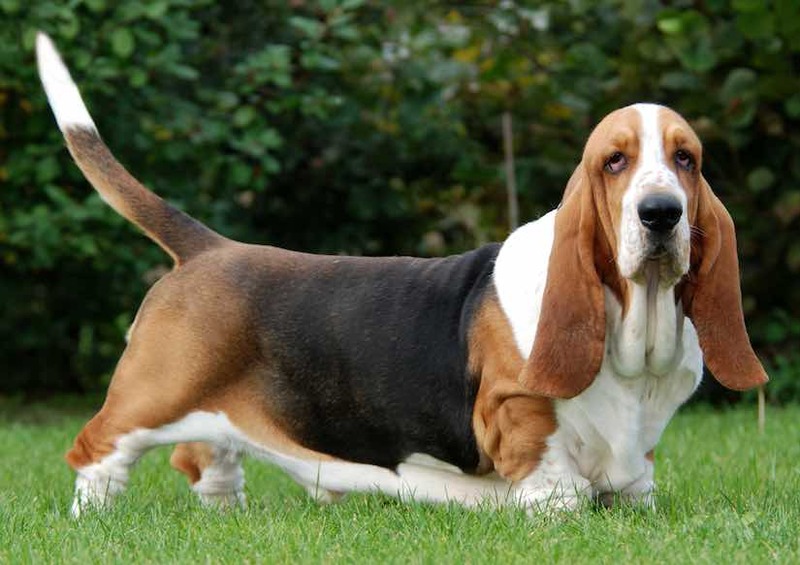 The Basset Hound is a short-legged breed of dog of the hound family that was originally bred for the purpose of hunting rabbits and hare. 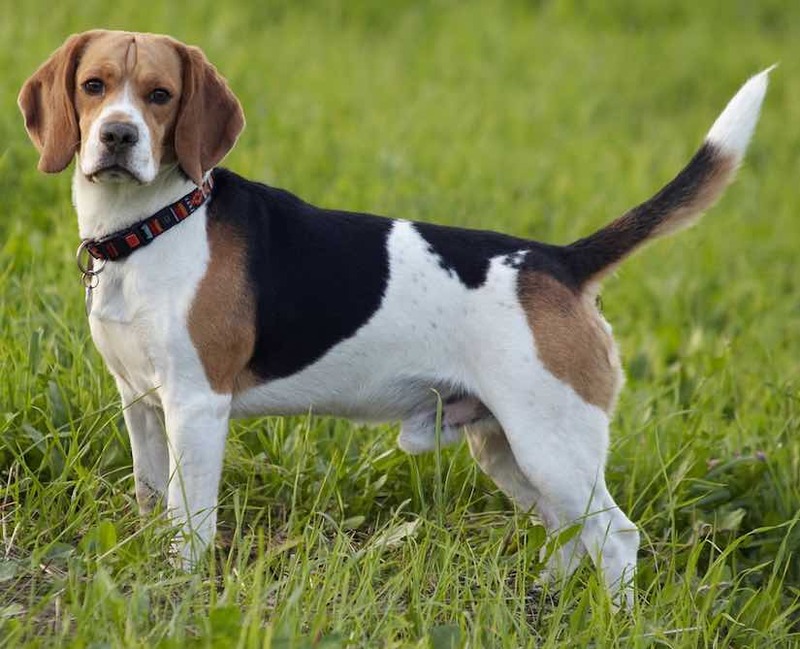 The Beagle is a breed of small to medium-sized dog. 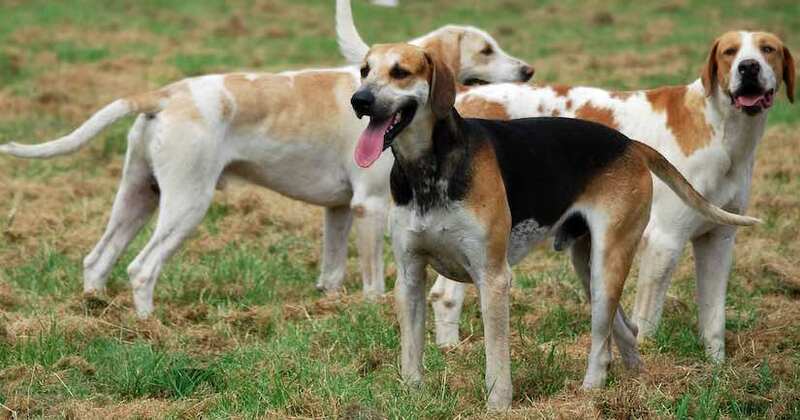 A member of the hound group, it is similar in appearance to the foxhound, but smaller with shorter legs and longer, softer ears. 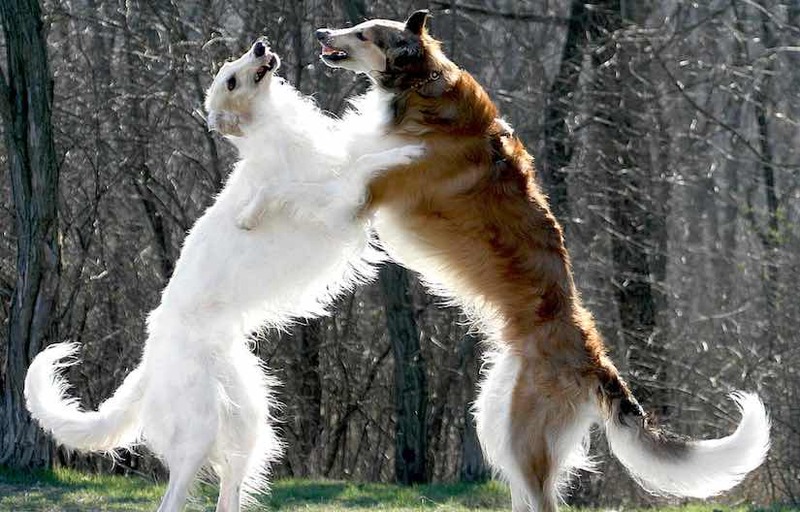 The Borzoi, also called the Russian wolfhound descended from dogs brought to Russia from central Asian countries, it is similar in shape to a greyhound, and is also a member of the sighthound family. 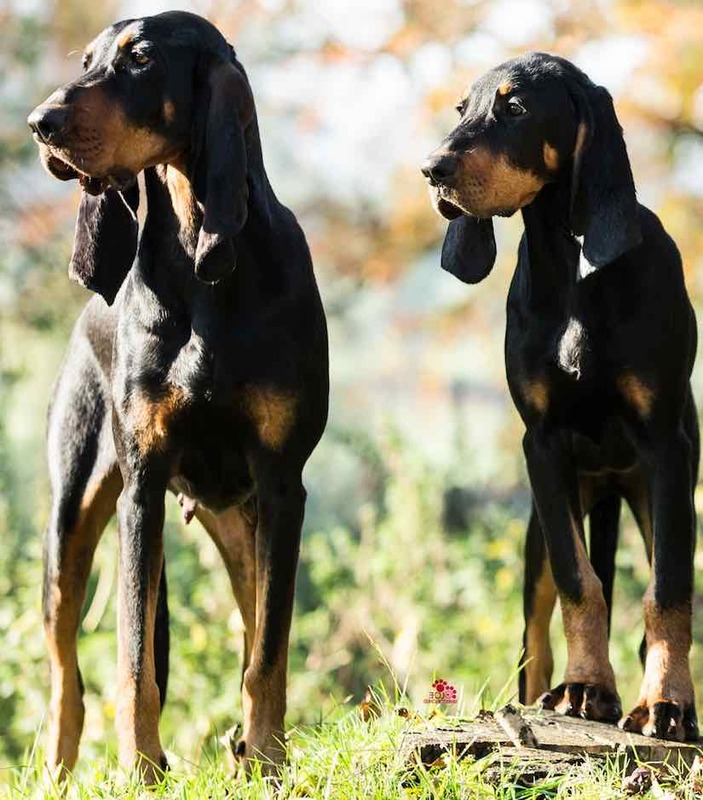 Black and Tan Coonhound is a breed of dog developed in the United States from crosses between the Bloodhound and the Black and Tan Virginia Foxhound, this coonhound runs its game entirely by scent. 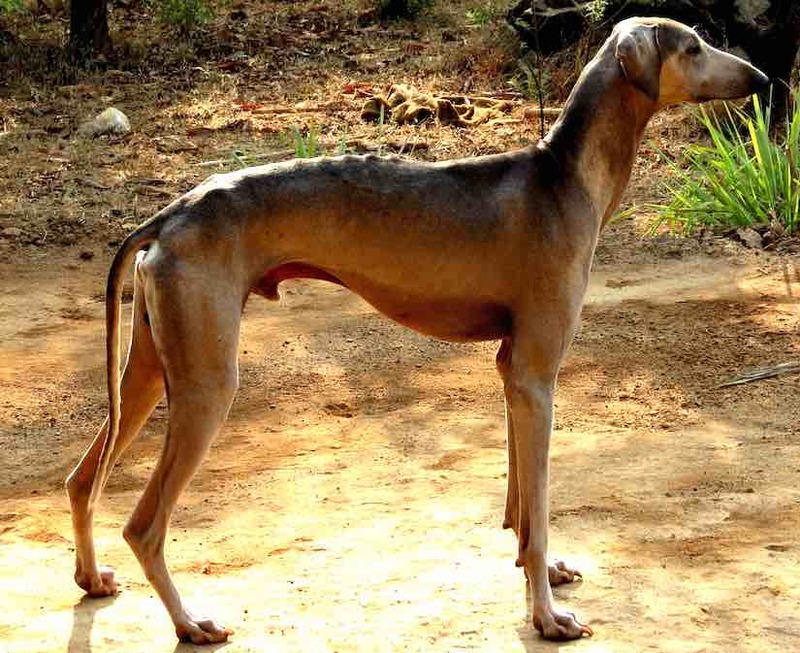 The Mudhol Hound, also known as Caravan Hound is an Indian breed of dog of the sight hound type. The feathered variety is commonly referred to as a Pashmi. In the villages he is known as the Karwani/Karvani. 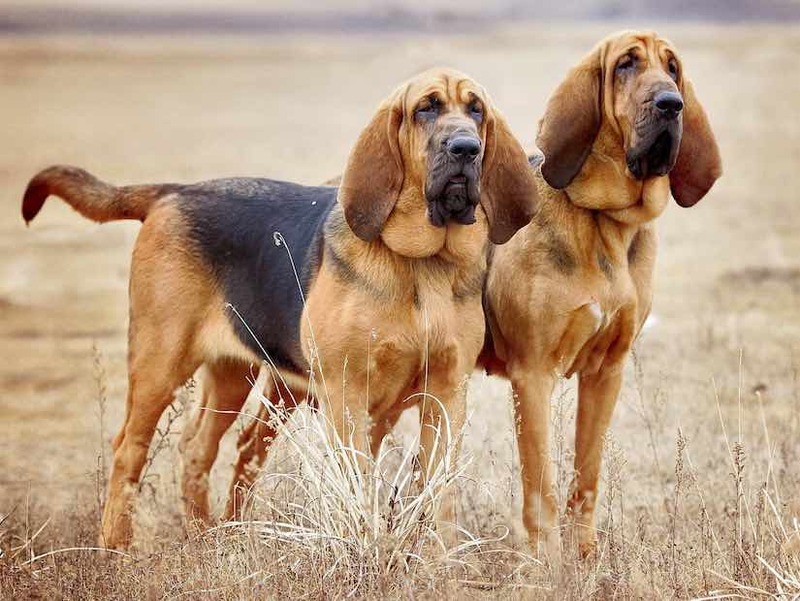 Caravan hounds are bred for hunting small/medium sized game and guarding farms. The dachshund is a short-legged, long-bodied dog breed belonging to the hound family. 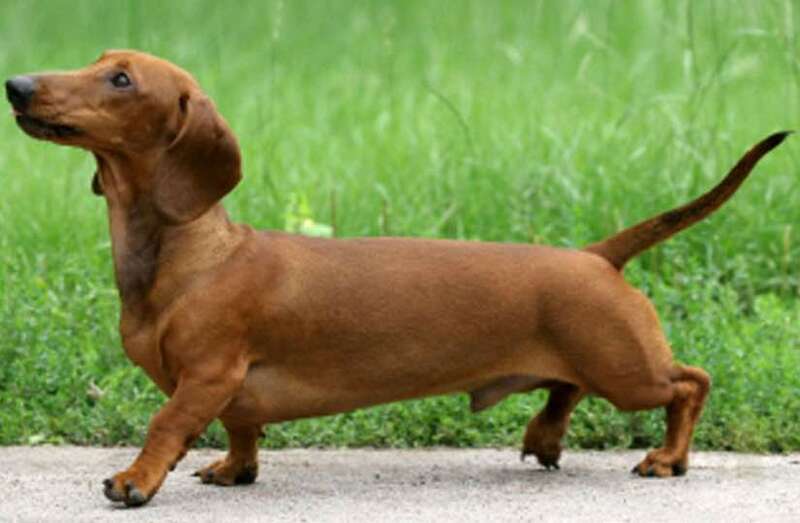 The standard size dachshund was developed to scent, chase, and flush out badgers and other burrow-dwelling animals. The Scottish Deerhound, or simply the Deerhound, is a large breed of hound dog once bred to hunt the Red Deer by coursing. The Drever is a short-legged scenthound from Sweden used for hunting deer and other game. The Drever is descended from the Westphalian Dachsbracke, a type of German hound called Bracke. 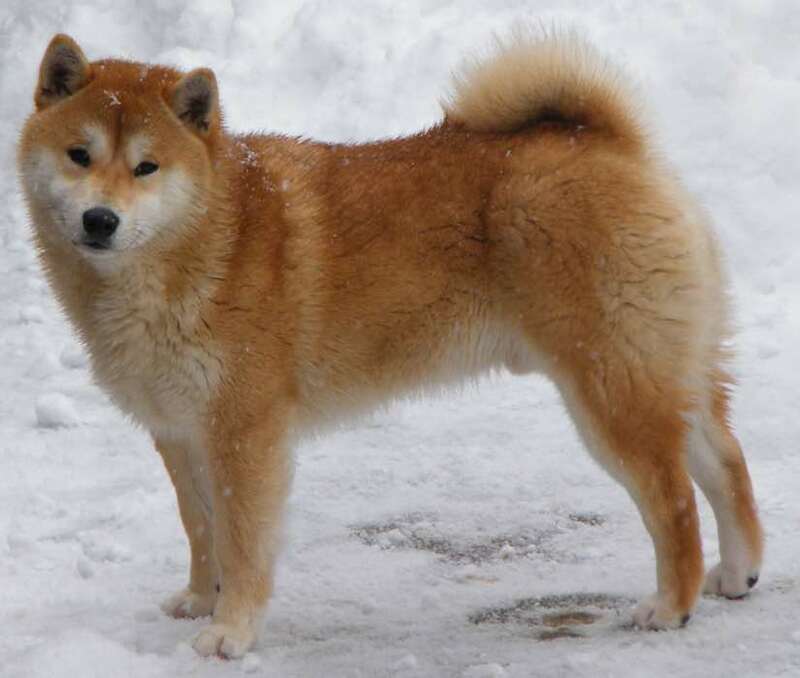 Finnish Spitz is a breed of hound dog originating in Finland. 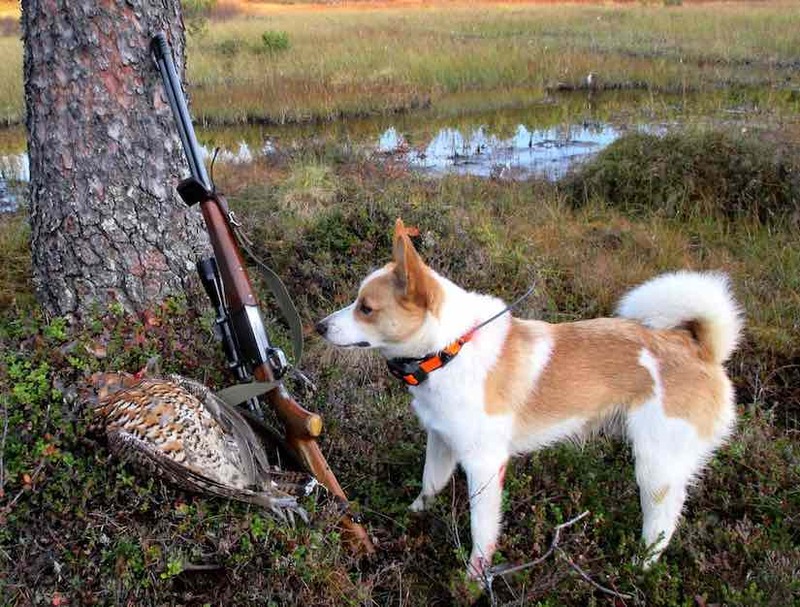 The breed was originally bred to hunt all types of game from squirrels and other rodents to bears. 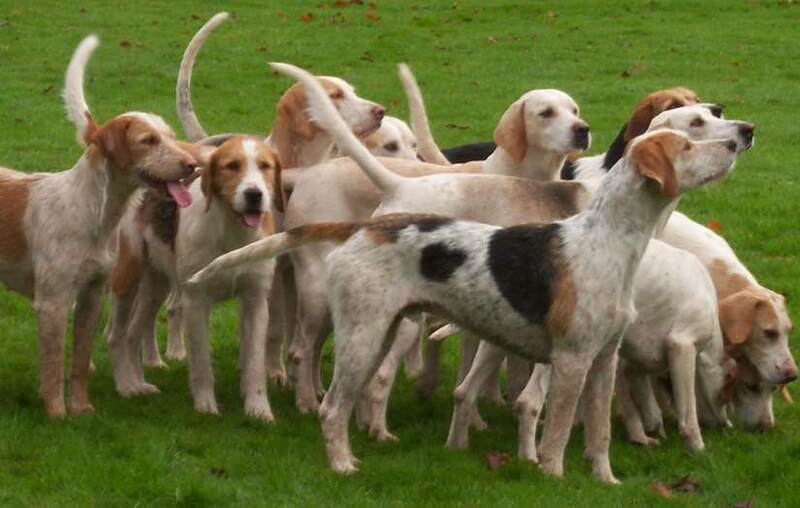 The English Foxhounds are scent hounds, bred to hunt foxes by scent. 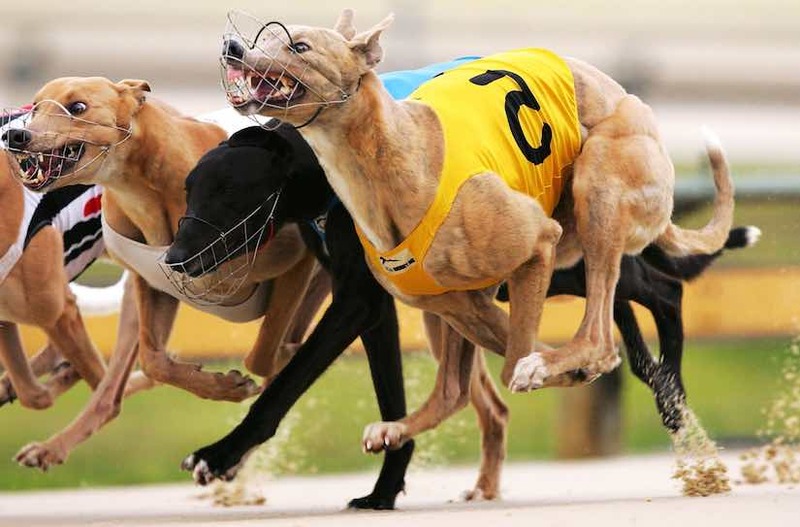 The Greyhound is a very old breed of dog, a sighthound which has been historically bred for coursing game and lately used in Greyhound racing. The Harrier is a medium-sized hound used for hunting hares by trailing them. 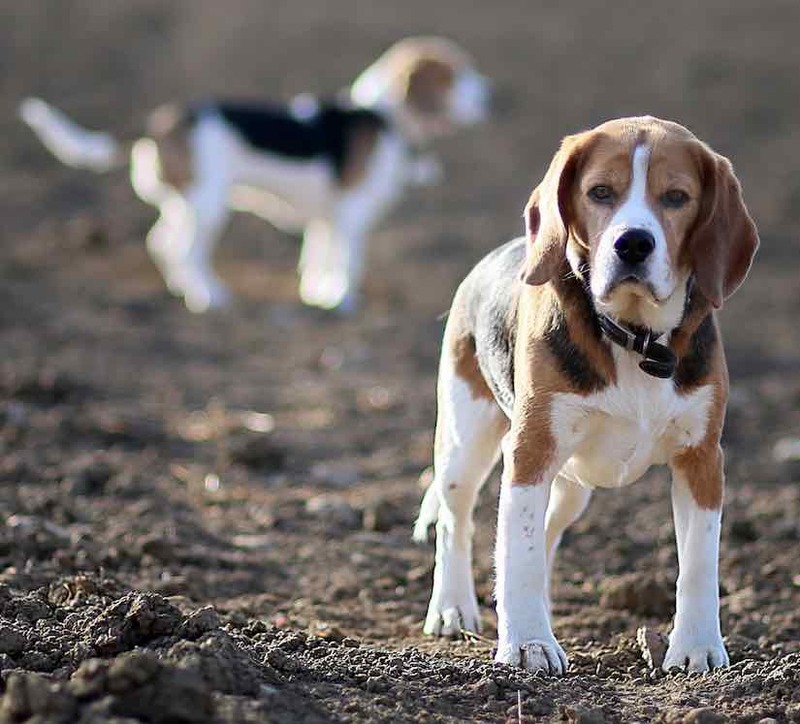 It resembles an English Foxhound but is smaller, though not as small as a Beagle. 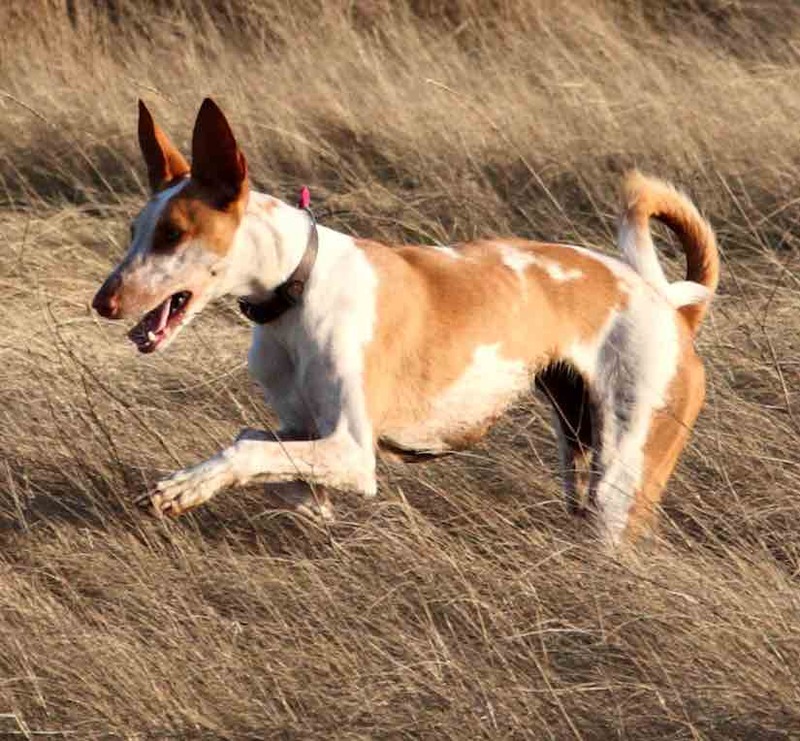 The Ibizan Hound is a lean, agile dog of the hound family. There are two hair types of the breed: smooth and wire. The more commonly seen type is the smooth. 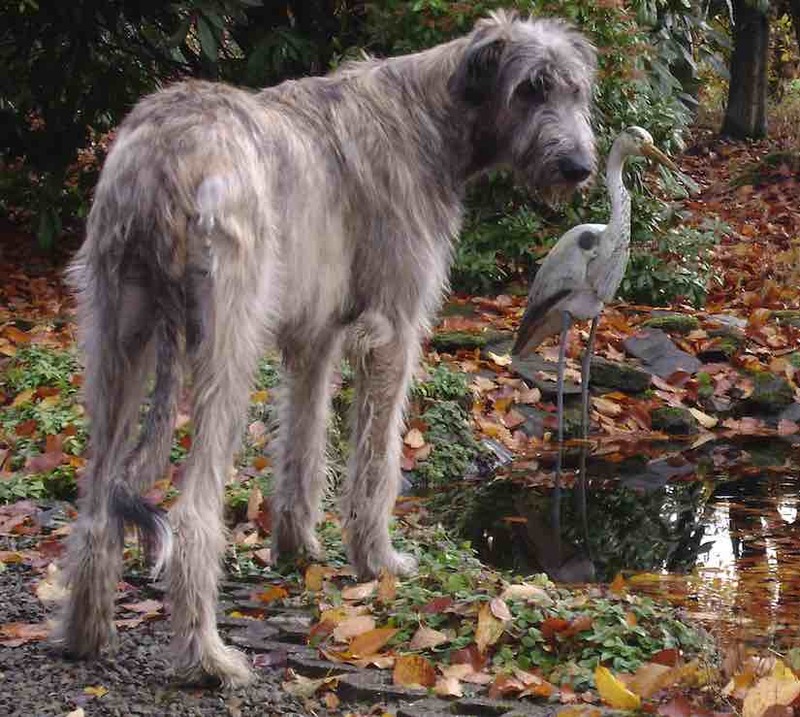 The Irish Wolfhound is a breed of domestic dog, specifically a very large sighthound from Ireland. The name originates from its purpose rather than from its appearance. Norrbottenspets is a breed of dog of the spitz type. It is an ancient breed whose original purpose was a farm and hunting dog but has recently become more popular as a companion dog. 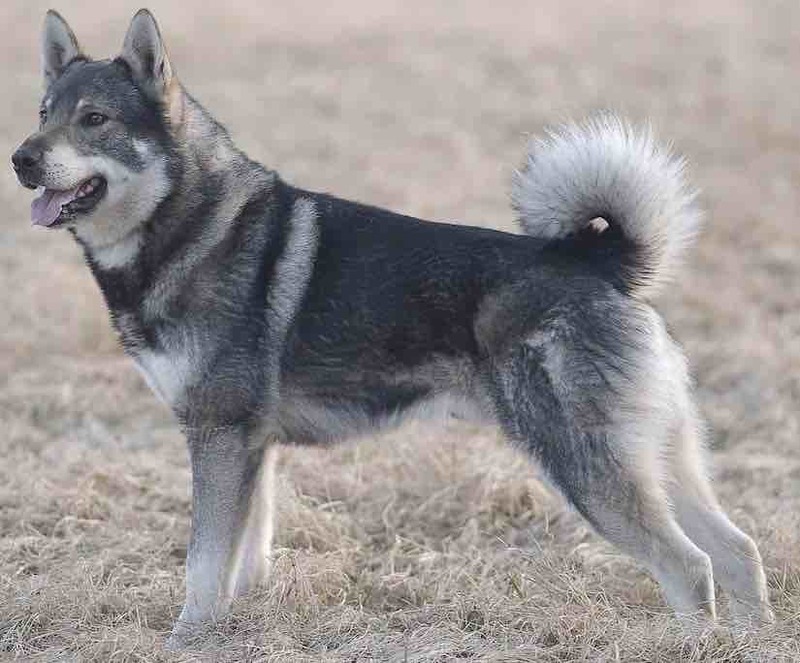 The Norwegian Elkhound is one of the ancient Northern Spitz type dog breed and is the National Dog of Norway. The Elkhound has served as a hunter, guardian, herder, and defender. 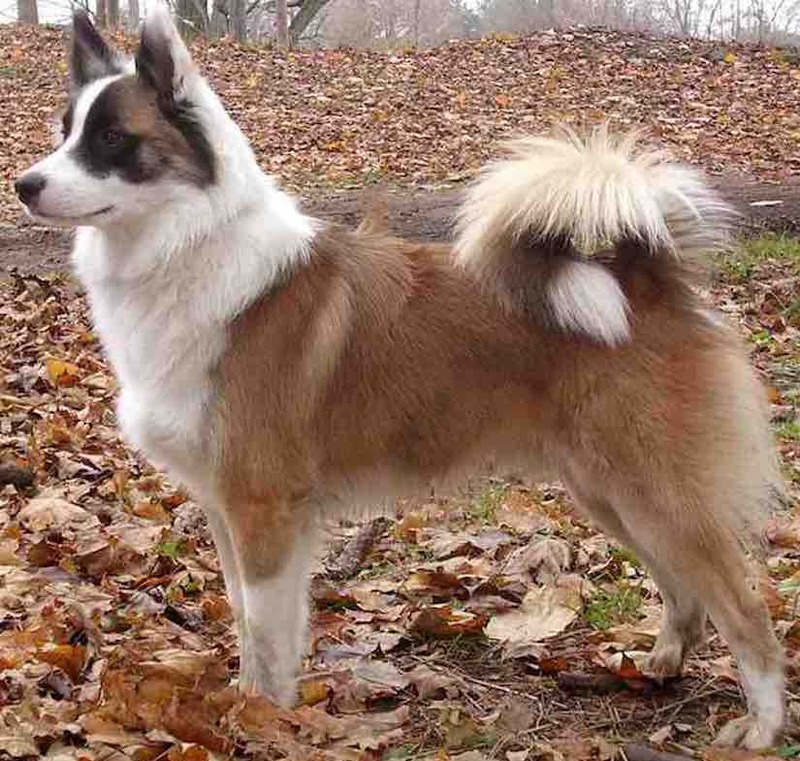 The Norwegian Lundehund is a small dog breed of the Spitz type that originates from Norway. Its name is a compound noun composed of the elements Lunde, meaning puffin, and hund, meaning dog. 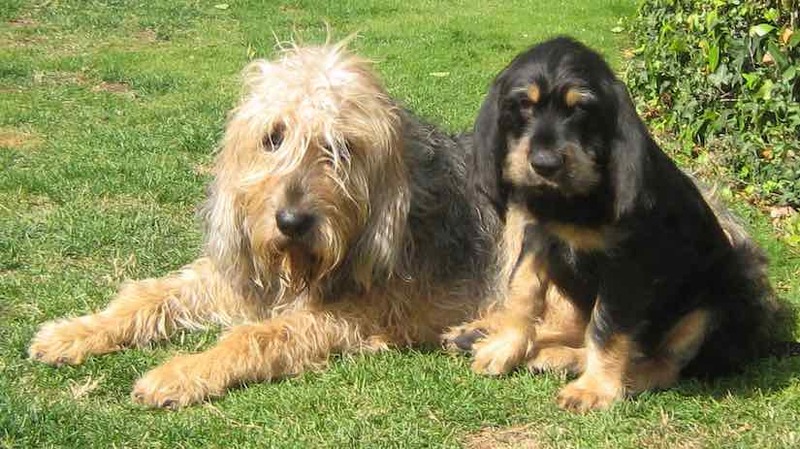 The Otterhound is an old British dog breed. 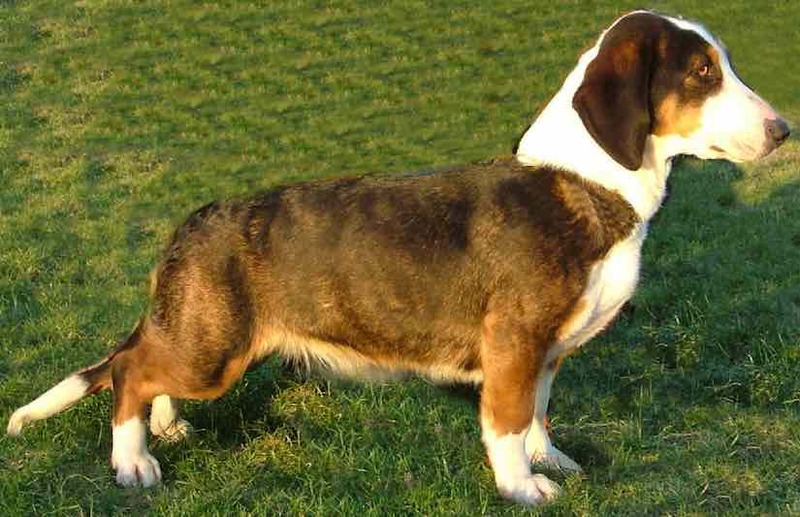 It is a scent hound and is currently recognized as a vulnerable native dog breed. 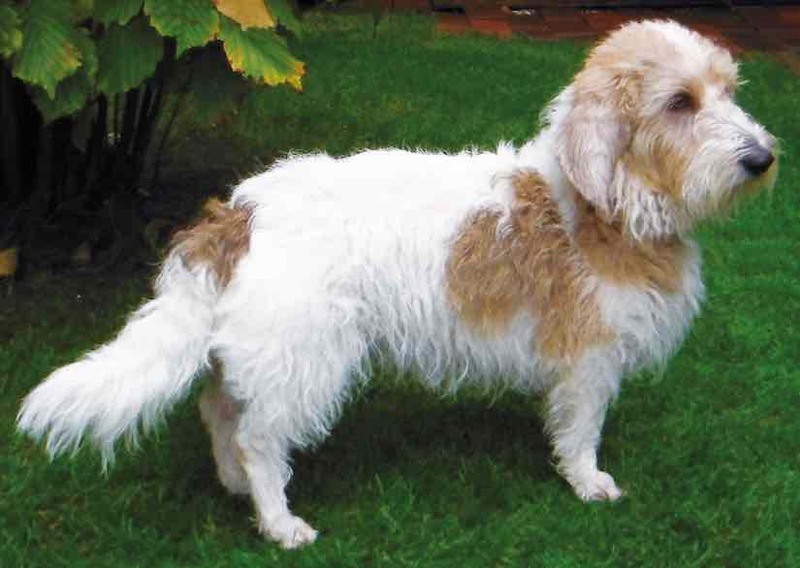 The Petit Basset Griffon Vendéen is a scent hound bred to trail hares in the Vendée district of France. 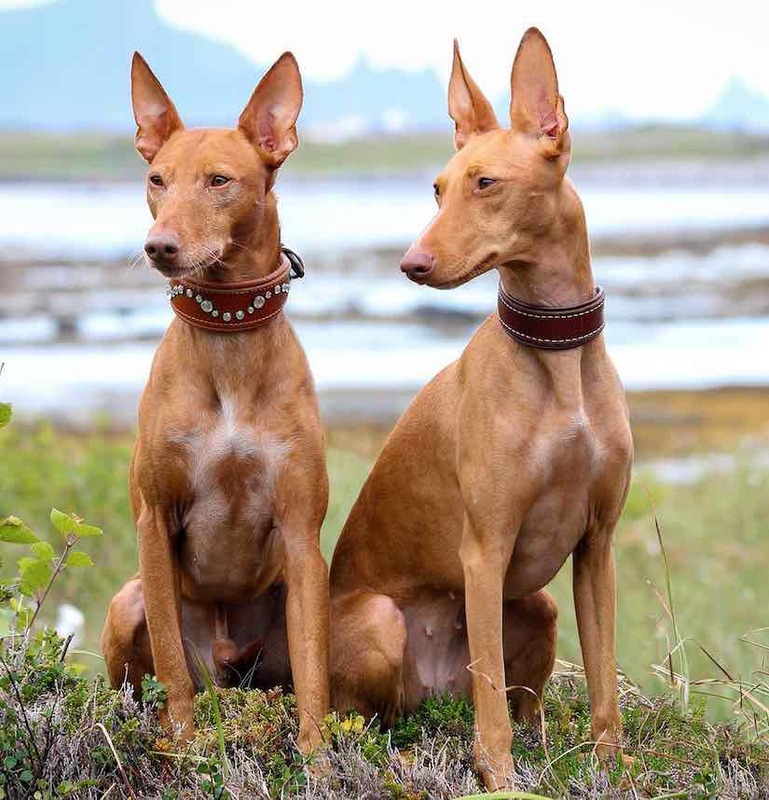 The Pharaoh Hound is the national hound dog of Malta. Its native name is Kelb tal Fenek in Maltese, which means rabbit dog. The dog is traditionally used for hunting rabbit in the Maltese Islands. 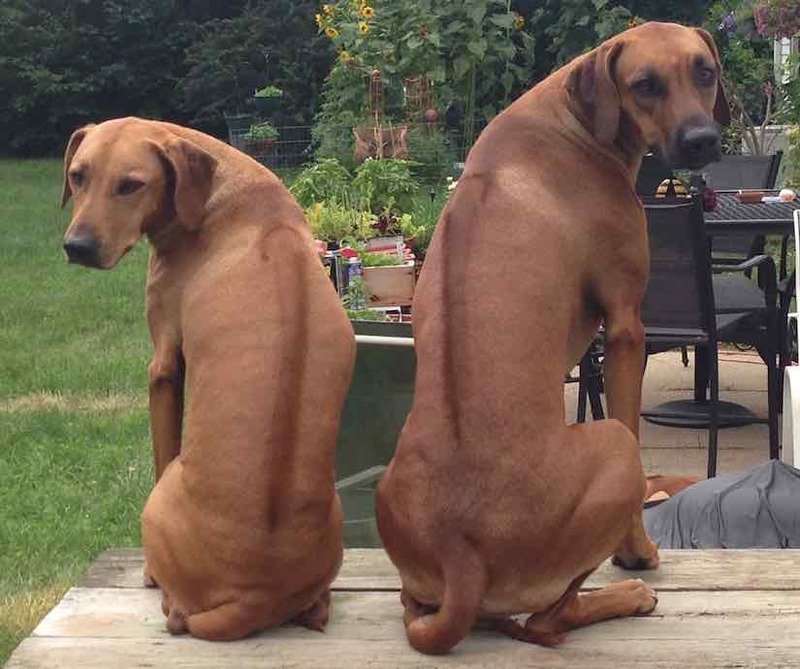 The Rhodesian ridgeback is a dog breed developed in Southern Africa, Zimbabwe. Its European forebears can be traced to the early pioneers of the Cape Colony of southern Africa. The Saluki is a dog which was historically bred in the Fertile Crescent where agriculture originated. 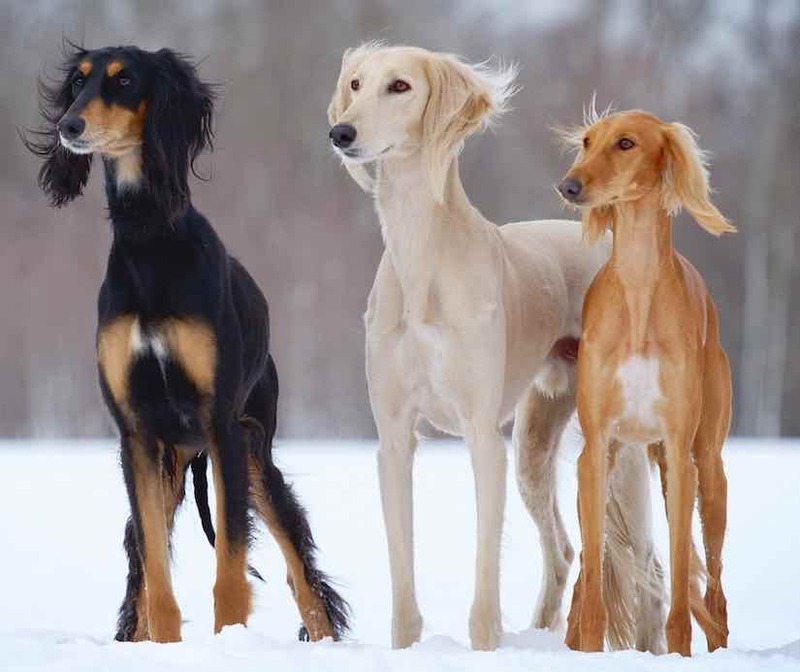 The Saluki is a sighthound and has their typical deep-chested, long legged body. The Whippet is a medium-sized sighthound breed that originated in England. 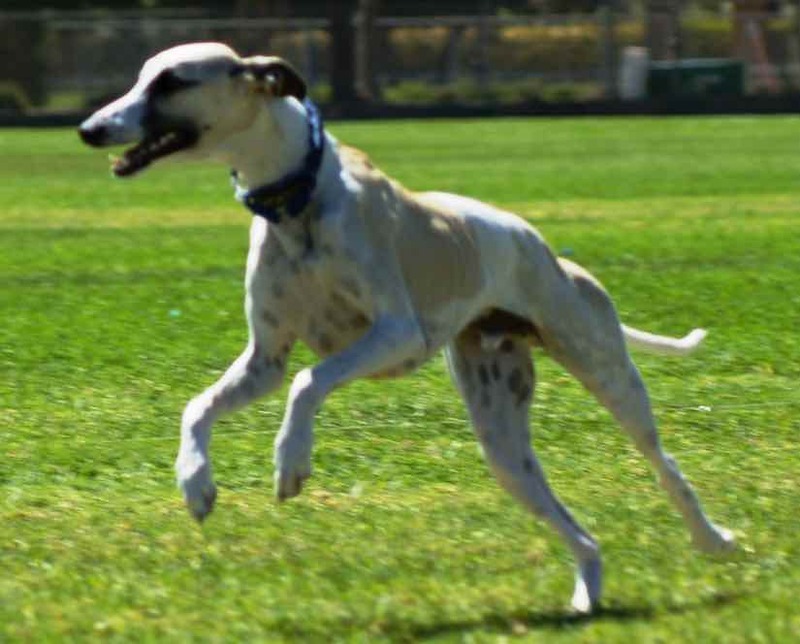 Whippets descended from greyhounds and strongly resemble smaller greyhounds. 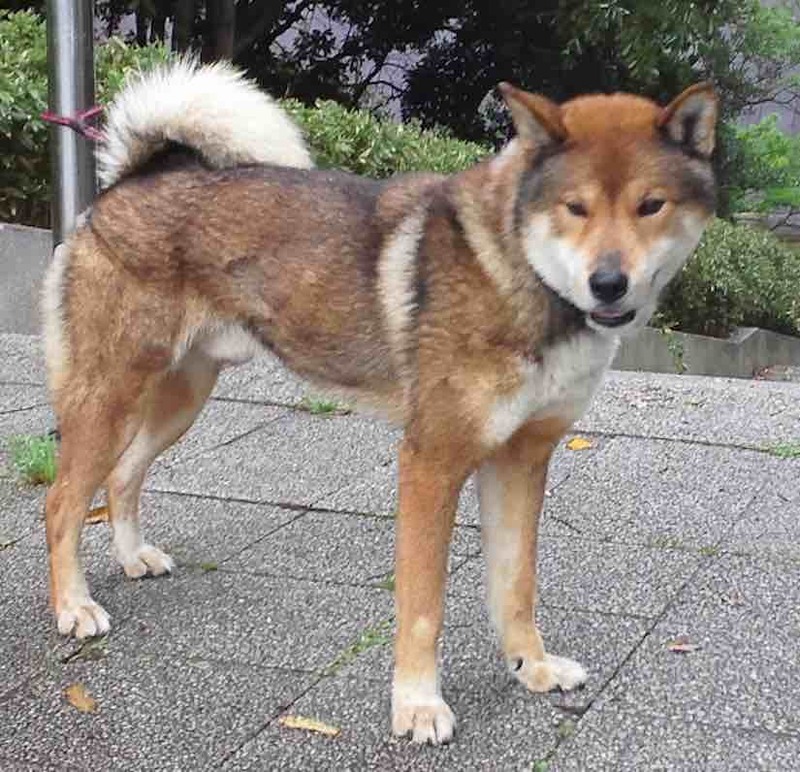 The Shikoku is a native, primitive Japanese breed of dog from Shikoku island that is similar to a Shiba Inu.